Many places in Denver and Colorado sell kosher foods. Visitors to the mountain communities can locate basic kosher foods in local stores including City Market and Safeway. Corner of Monaco & Leetsdale. 890 S. Monaco Pkwy, near the JCC. (303) 333-1535. With kosher bakery. Corner of Leetsdale & Cherry. 4600 Leetsdale Dr., Glendale. (303) 320-3100. With kosher bakery. Corner of Monaco & Hampden. 6470 E. Hampden Ave. (303) 758-1210. With kosher bakery. Corner of Yosemite & Belleview. 4910 S. Yosemite. (303) 773-3342. With kosher bakery. Colorado & Yale. 2750 S. Colorado Blvd. (303) 715-4056. Lowry Town Center. (303) 340-4455. Corner of Monaco & Yale. 6460 E. Yale Ave. (303) 691-8870. Happy Canyon, Hampden & Dahlia. 4800 Happy Canyon Rd. (303) 691-0051. Corner of Holly & Cedar. (303) 393-6247. Kosher products, including range of kosher cheeses from The Cheese Guy, Les Petites Fermieres and Natural & Kosher. Enstrom Candies. Chocolate boutique and café under the supervision of Scroll K  Vaad Hakashrus of Denver. 201 University Blvd, Suite 118. (303) 322-1005. Also at 6770 W. 52nd Ave., Arvada. Rosenberg’s Kosher. 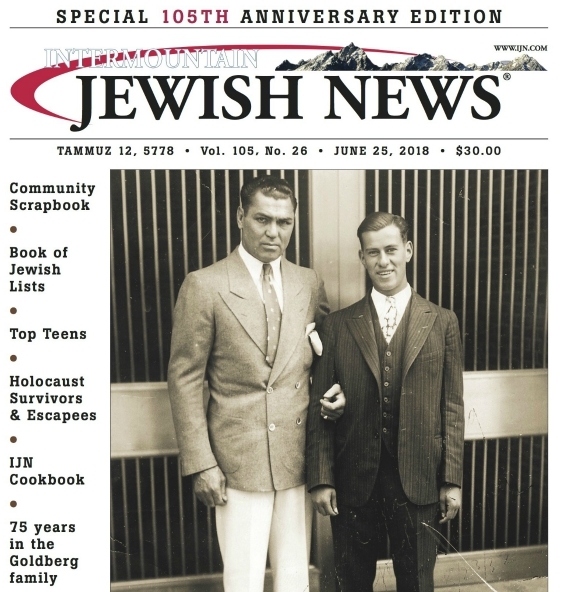 Kosher bakery under the supervision of Scroll K  Vaad Hakashrus of Denver. 942 S. Monaco Pkwy. (303) 388-2648. King Soopers. 1650 30th Street. (303) 443-9962. With kosher bakery. North Boulder Market. 3960 N. Broadway. (303) 444-0215. Alfalfa’s Market/Wild Oats. 2584 Baseline Rd. (303) 499-7636. Alfalfa’s Market/Wild Oats. 1651 Broadway. (303) 442-0909. Kosher at the C4C. Meat restaurant at CU-Boulder. (303) 444-2833. Kosher Bistro at CSU. Kosher lunches on weekdays; (970) 407-1613.